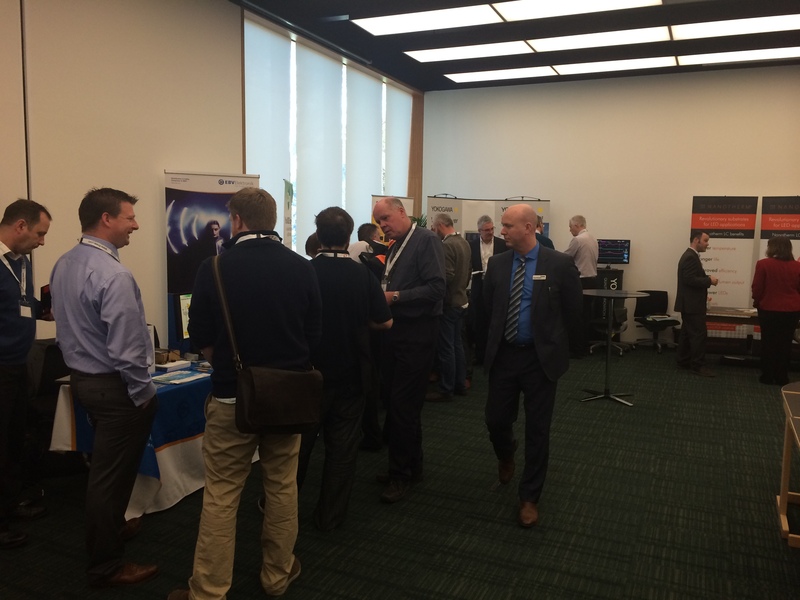 As we approach the end of our first technical Forum here in Cambridge, we celebrate a great first event with some brilliant feedback already. 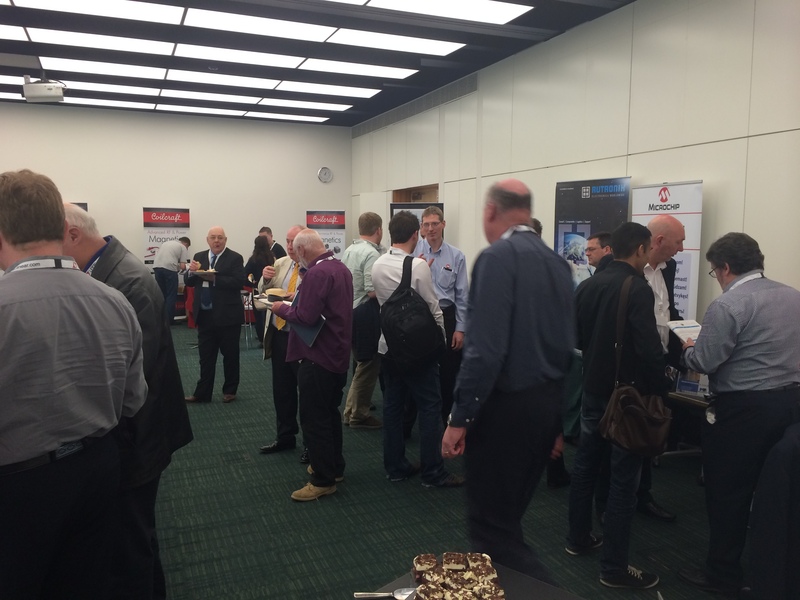 There have been many conversations today about prices, quotes, follow up meetings and much more. 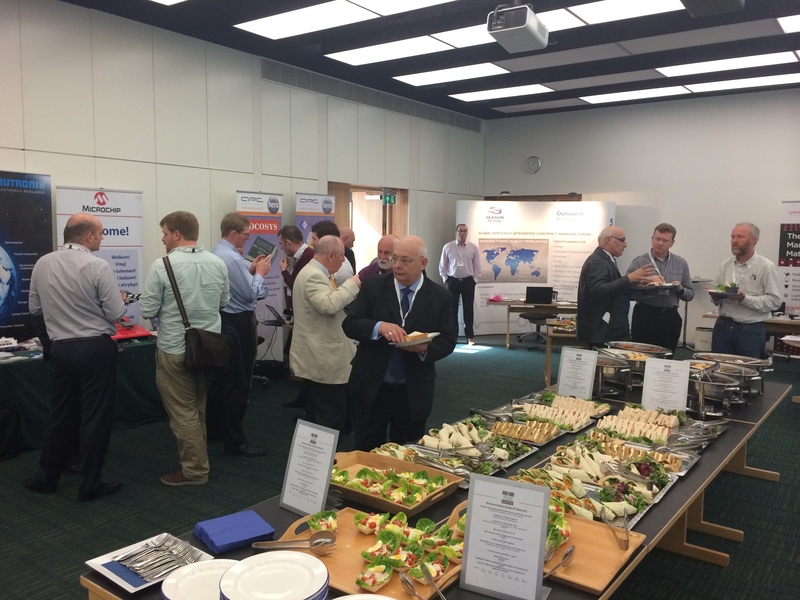 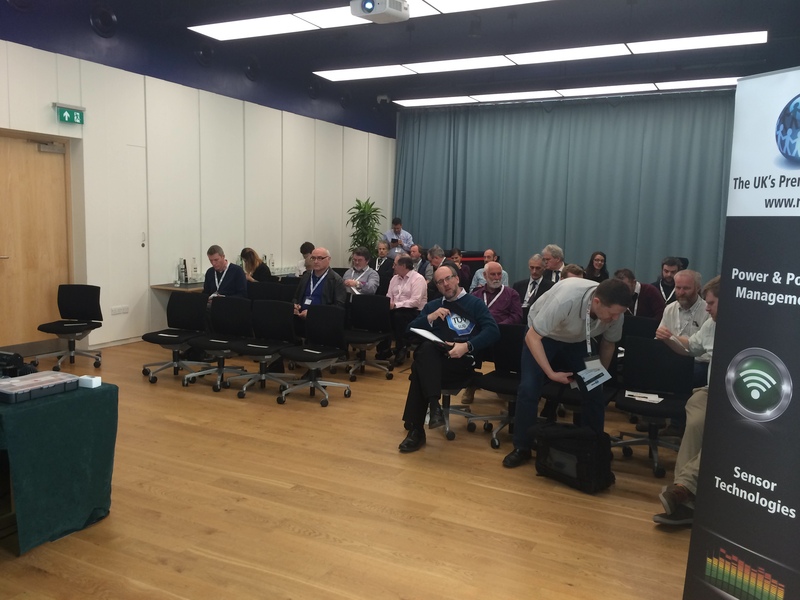 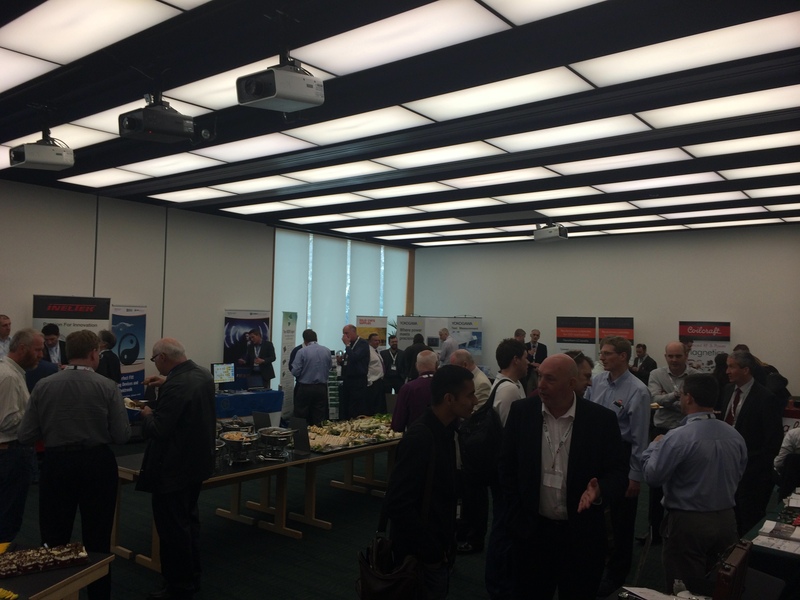 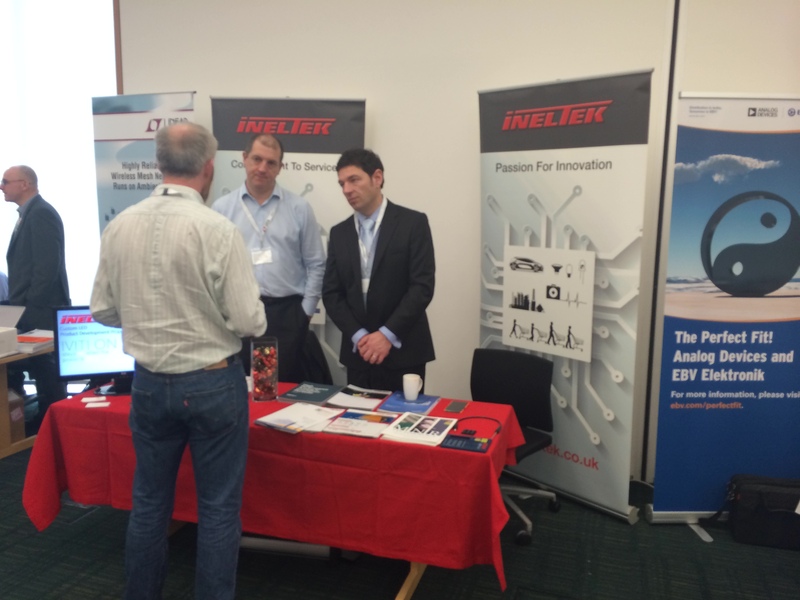 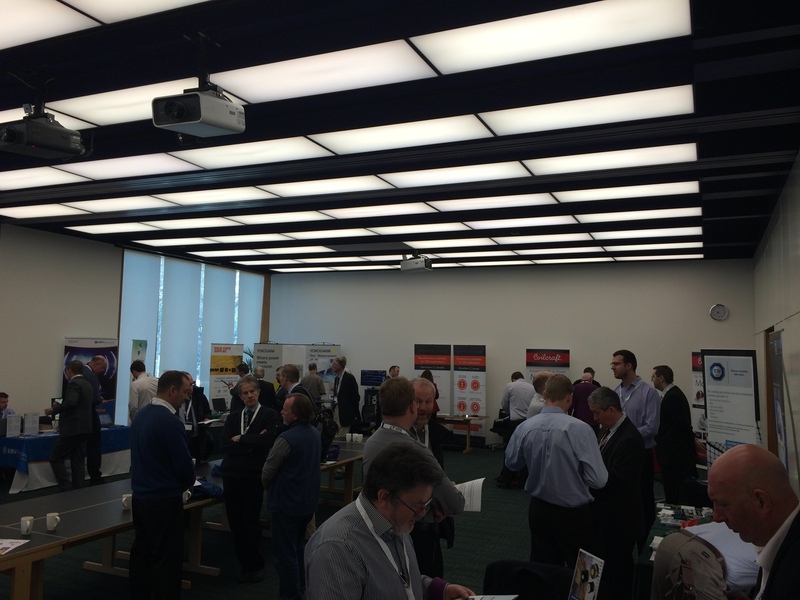 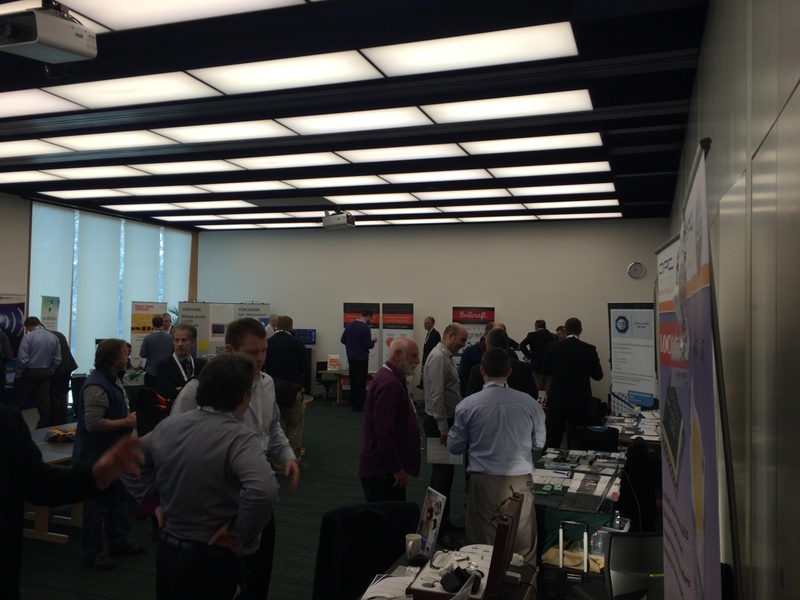 To everyone involved at Motiv8 Forums Cambridge event no1 – a big thank you.